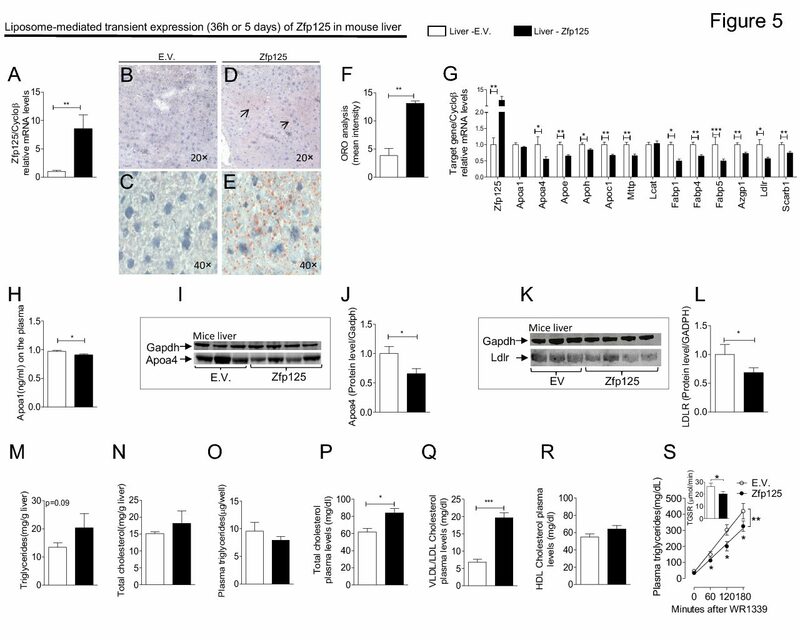 Evidence of UCP1-independent regulation of norepinephrine-induced thermogenesis in brown fat. To study the thermal response of interscapular brown fat (IBF) to nor- epinephrine (NE), urethan-anesthetized rats (1.2 g/kg ip) main- tained at 28–30°C received a constant venous infusion of NE (0–2 104 pmol/min) over a period of 60 min. IBF temperatures (TIBF) were recorded with a small thermistor fixed under the IBF pad. Data were plotted against time and expressed as maximal variation ( t°C). Saline-injected rats showed a de- crease in TIBF of 0.6°C. NE infusion increased TIBF by a maximum of 3.0°C at a dose of 104 pmol min 1 100 g body wt 1. Surgically thyroidectomized (Tx) rats kept on 0.05% me- thimazole showed a flat response to NE. Treatment with thy- roxine (T4, 0.8 g 100 g 1 day 1) for 2–15 days normalized mitochondrial UCP1 (Western blotting) and IBF thermal re- sponse to NE, whereas iopanoic acid (5 mg 100 g body wt 1 day 1) blocked the effects of T4. Treatment with 3,5,3 -triiodo- thyronine (T3, 0.6 g 100 g body wt 1 day 1) for up to 15 days did not normalize UCP1 levels. However, these animals showed a normal IBF thermal response to NE. Cold exposure for 5 days or feeding a cafeteria diet for 20 days increased UCP1 levels by 3.5-fold. Nevertheless, the IBF thermal response was only greater than that of controls when maximal doses of NE (2 104 pmol/min and higher) were used. Conclusions: 1) hypothy- roidism is associated with a blunted IBF thermal response to NE; 2) two- to fourfold changes in mitochondrial UCP1 concen- tration are not necessarily translated into heat production dur- ing NE infusion. Miriam O. Ribeiro, Fabiana L. A. S. Lebrun, Marcelo A. Christoffolete, Marcelo Branco, Alessandra Crescenzi, Suzy D. Carvalho, Nubio Negrão, and Antonio C. Bianco. American Journal of Physiology. March 08, 2000.